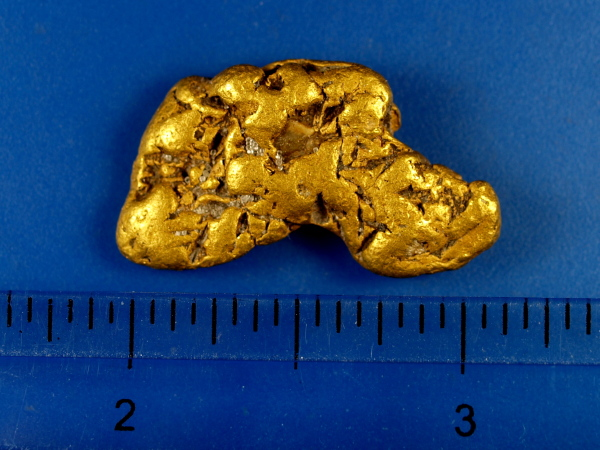 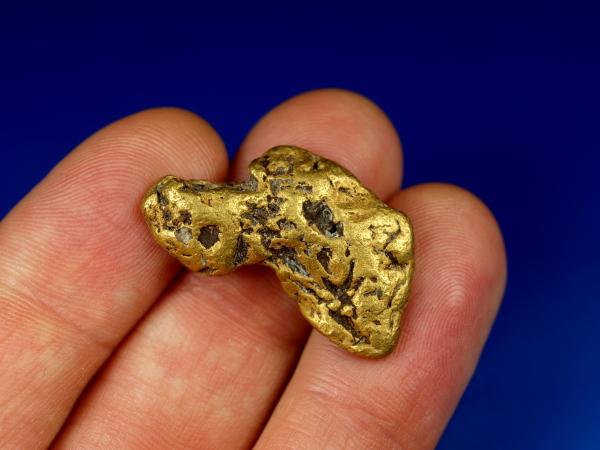 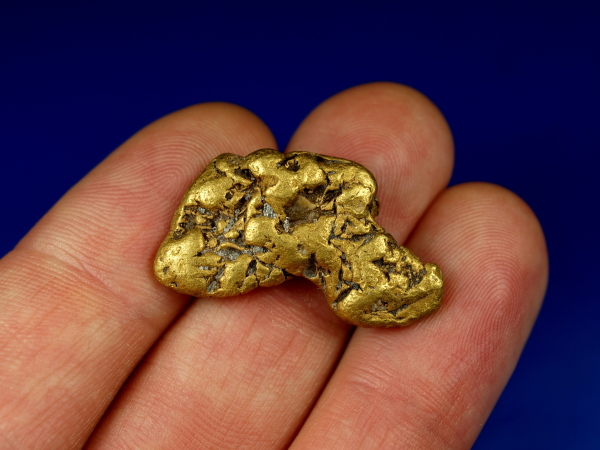 This beautiful gold nugget was recently found at a remote mine at Nolan Creek, an area in northern Alaska within the Brooks Mountain Range known for producing some of the largest gold nuggets in the state. 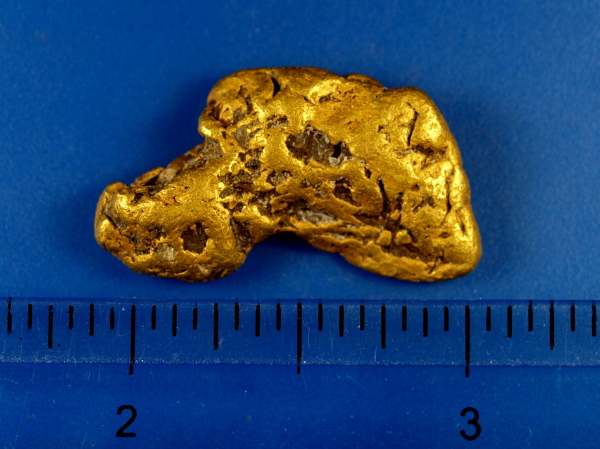 This lovely piece of gold weighs 19.19 grams (almost 2/3 oz.) 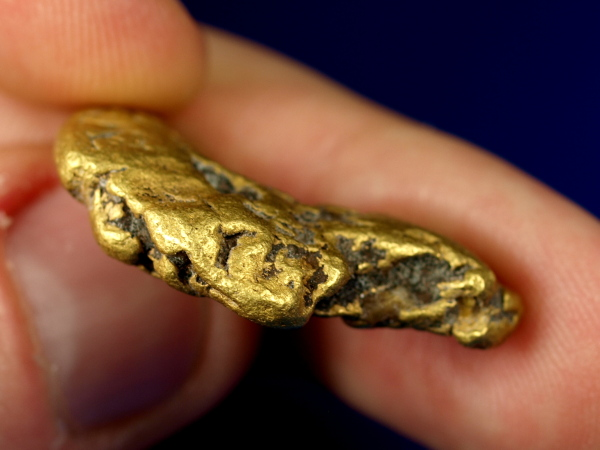 and will look great in your gold collection.